One of the biggest problems threatening societies in today’s world is the inability to implement a comprehensive waste management system. While improper use of things is steadily leading to a perpetual increase in the amount of wasted items; very little is being done to actually educate people about the sheer need of waste reduction and recycling. According to research, the increasing population and progressively high living standards in Australia is leading to a steady increase in wastes too and this trend will continue until significant changes are brought about in the overall consumption patterns. More than 90% of the country’s residential waste ends up in landfills. Considering the already limited area that is allotted to landfill and constantly increasing amounts of wastes; it will not be long before there will be no place left for disposal. Responsible waste management has, naturally, become a necessity rather than a choice. 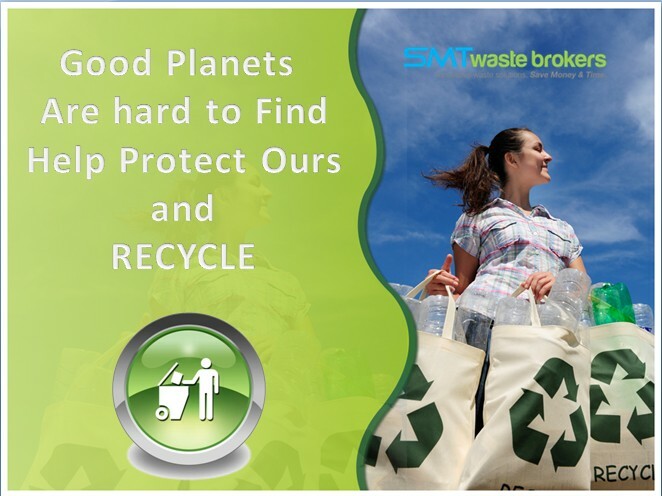 Fortunately, with time people have started realizing that waste management is not exactly rocket science and can be efficiently implemented without much hassle. However, there is still a long way to go before it becomes a habit rather than a compulsion. There are many steps that can be followed in order to set the plan of residential waste recycling in motion. The best, though, is to hire a professional waste management company so as to ensure that the well-meaning but inexperienced or ignorant initiatives are not creating more problems than solving. A licensed and reputed waste management company will provide you with comprehensive solutions at cost-effective rates in hassle-free ways. Studies have revealed that simply by recycling paper products, cardboards, glass, plastics and metal products, we can stop an astounding amount of CO2 from being released into the atmosphere. It has to be noted though that waste reduction is one of the steps that one needs to take for a successful waste management campaign. There are more things that we use recklessly and do not dispose of carefully than we would care to know. The result is not only a large heap of wasted products but also considerable loss of money. It would not take much to put a bit of thought into figuring out whether what we are throwing out can be used for other purposes or not. For instance – an old toothbrush can be used for cleaning out remote corners and old boxes can be used as pots for a little gardening. It is all about being careful about the proper use of things and their proper disposal once they are rendered useless. Efficient residential waste recycling means you are doing your bit to help the environment.